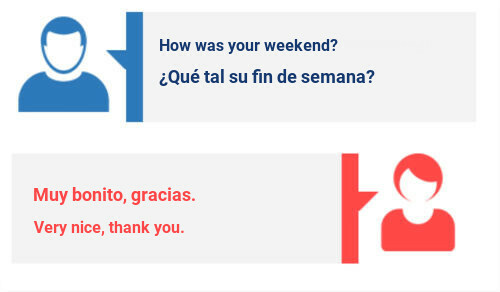 At Language101.com, we are passionate about creating the tools you need to talk to the people you want to, so you can have the conversations that you want to have. We think that the faster you start speaking your new language, the sooner you’ll discover a world that’s bigger, more interesting, and full of more possibilities. 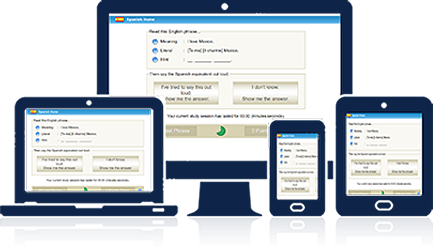 Here are our top language learning product reviews. 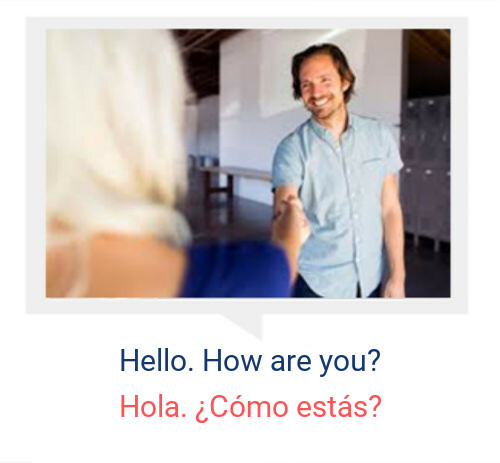 Lessons built by experts who understand how adults learn new languages, and recorded as short easy to learn phrases by native speakers with lovely voices, will help you start having real-life conversations. You completed the lesson! We've returned to the beginning. Try the song demo for free on this page right now. 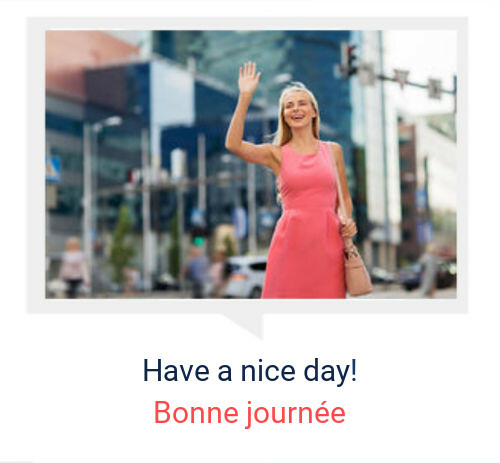 Our dual translation technology helps you understand the deeper structure of your new language so you say things right. Our normal speed, and ultra slow, expensively made recordings will help you hear complex foreign sounds and get them right. One of the first things we teach you is to be disarming, so you can be interesting and engaging in any situation. Si digo algo malo, es por error. If I say something wrong, it is probably a mistake. Our spaced repetition technology will bring back what you need to review at just the right time, so you won’t struggle to remember what you have learned. Learning a new language takes the right kind of sustained effort over time. To become the more wonderful version of you that speaks a new language, plan on spending 30 minutes per day with us. 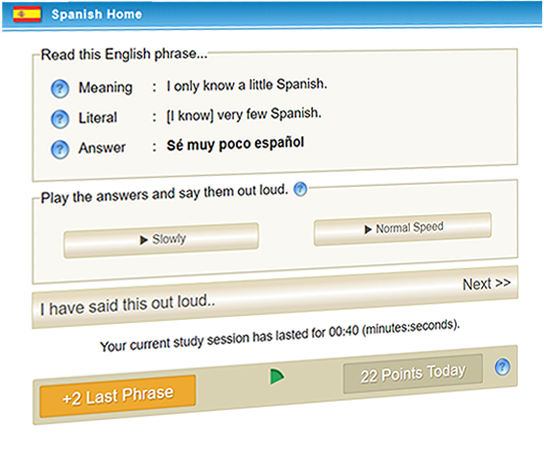 Study with our points system, where study methods that help you learn faster also give you more points. 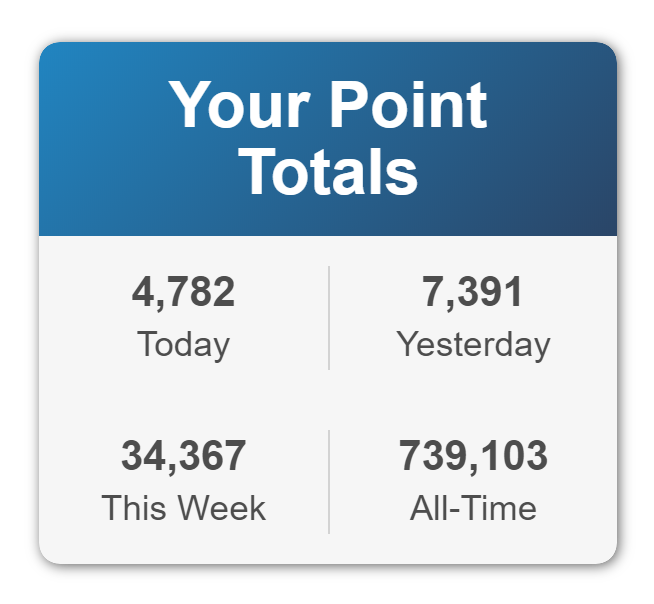 Compete with other users on a leaderboard that ranks the top ten users of the day by study time. Track your progress towards speaking the way you want to speak with our progress bar. Everyone’s busy. That’s why language101.com was designed from the start to work well on slow mobile networks, so you can learn from your phone, your iPad, or your laptop, and your progress is always synced on all your devices. No app required.